If you are looking for the best books to read about goal setting, you’ve come to the right place. 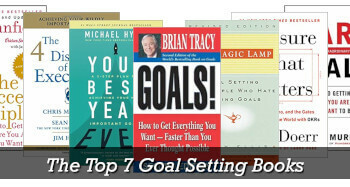 In this article, I will go over with you what I consider the 7 top books on setting goals. I have read each of these (some more than once) and can personally recommend them. Goals! is a thorough and in-depth book on goal setting. Brian Tracy is one of the gurus of goal setting, and he shows it in this easy to read book. It is lengthy – 288 pages, but if you want an in-depth guide, this book is for you. Tracy starts by going over the steps you need to take before setting goals, such as taking responsibility for your life and clarifying your values and beliefs. 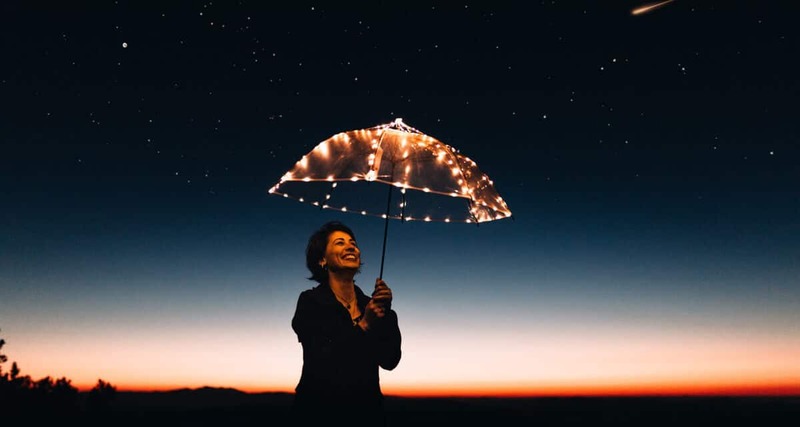 He then discusses how to determine and decide on your goals and goes through the different areas of your life, such as family, finances, career, and health, and how to set and do goals for those areas. 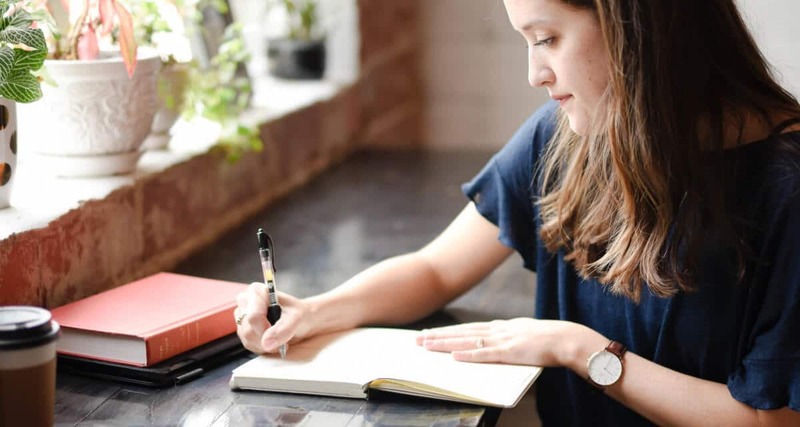 On top of that, he gives more tips on how to follow through on your goals – such as visualizing, planning, reviewing, managing your time well, persisting, and so on. Verdict: If you want a thorough, in-depth guide on setting goals, Goals! is for you. 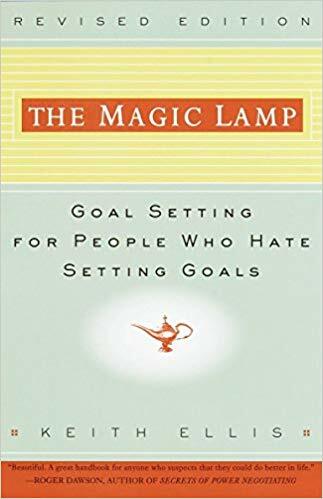 The Magic Lamp is an excellent book on goal setting. It’s a bit shorter than Goals! (only 174 pages), but still packed full of great information. And to me, it was very down-to-earth. 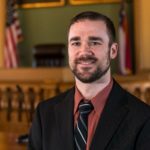 Ellis discusses how to choose your goals, planning, and making sure you are willing to pay the price (Lock on). 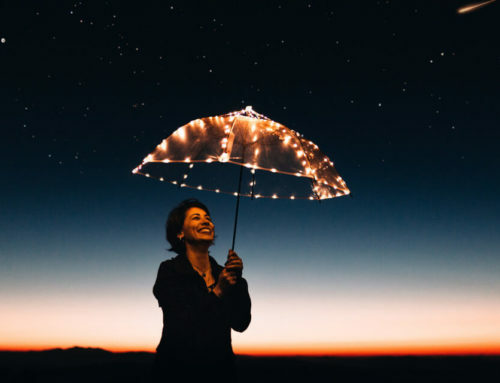 He covers the importance of acting and acting immediately, using inertia, along with other tips that can help you act and keep moving forward (Act). In “Manage Your Progress” he discusses tips to follow to help you keep progressing along the way. And in “Persist”, he talks about things that can keep us from our goals and ways to, as you can guess, persist. Verdict: I thoroughly enjoyed reading this book. It’s very down-to-earth, and full of great tips not only on how to set your goals, but how to follow-through and persist on them. If you are looking for something more down to earth and a little shorter, The Magic Lamp could be your book. 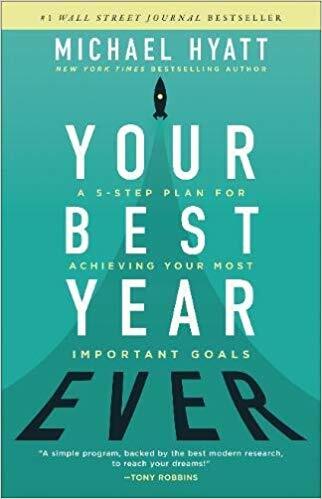 Your Best Year Ever was also, to me, a very down-to-earth, practical book on how to set goals. 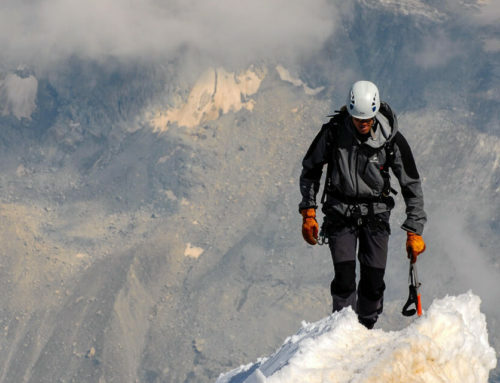 Michael Hyatt goes over step by step how to set goals that you will follow through on. Like Tracy, he starts with getting yourself right first. The first 100 pages are about getting your beliefs right and completing the past so that you can focus on the future as you should. He then talks about how to pick and choose great goals, making them challenging, and the importance of finding your “why” for the goal (The whole of step 4 is finding your “why”). And then, lastly, he covers how to keep pushing forward on your goals and making it happen. Verdict: This book was an easy read and, again, packed full of great info. If you are looking for a guide that goes step by step (and/or you are a fan of Michael Hyatt), Your Best Year Ever could be for you. Your Best Year Ever is also available on Kindle Unlimited. Hard Goals is a little different than the others. 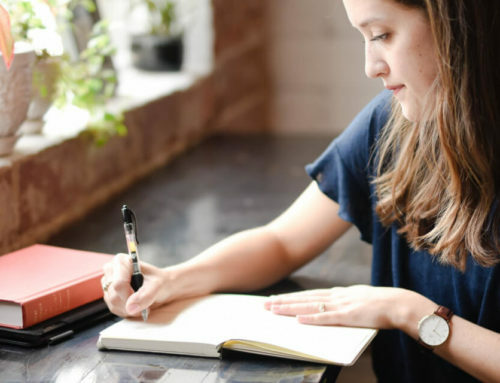 It isn’t a step-by-step guide on goal setting; instead, he focuses on what he considers the four most important principles that make an effective goal. With heartfelt, he discusses the importance of choosing a goal that you are passionate about – if you aren’t passionate about it, you likely won’t put the effort into it to make it happen. With animated, he emphasizes the importance of making your goals vivid and real in your mind. He says that even before you write your goal, you should be visualizing and seeing your end result, what you want. Animating it makes it more real to you. With required, it’s a must – it’s something that you have to do. For you, you have to do it. Difficult is difficult to explain – just kidding. 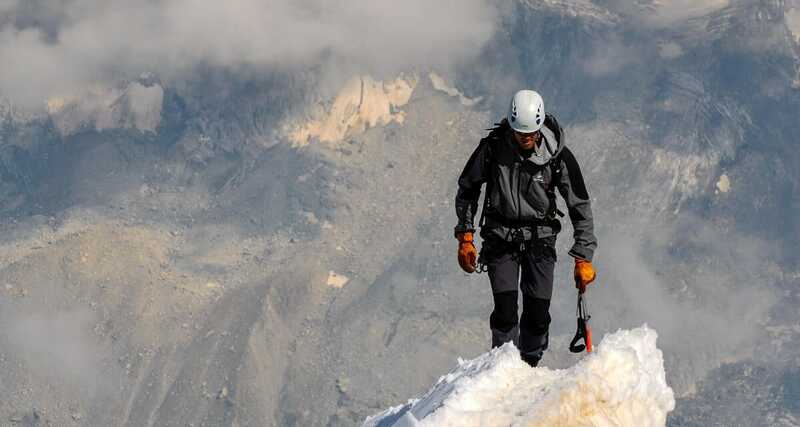 With difficult, he explains the importance of setting challenging and difficult goals instead of easy ones. Verdict: I liked this book partly because it was different than many of the other goal setting books. And the principles he presents are spot-on. 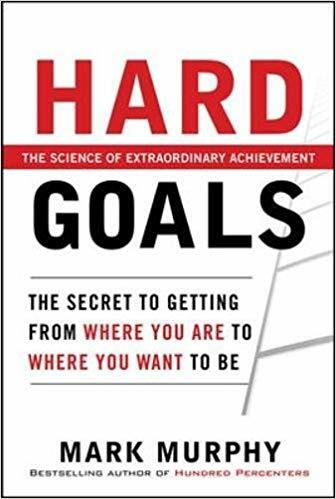 If you are looking for a book that teaches you the principles of great goals versus a step by step how-to, Hard Goals is for you. 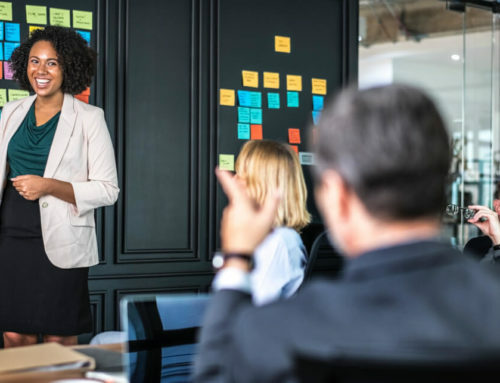 The 4 Disciplines of Execution, or the 4 D’s as I like to call it, is focused on how to set great business goals for your business. Many business goals and aims fail and go nowhere. This book is made to help alleviate that. The 4D’s covers, as you may have guessed, 4 disciples to follow to set goals in your business that will succeed and push your business forward. Here are the basics of the 4 disciplines. Discipline 1: Focus on the Wildly Important – choose wildly important goals and choose only 1 (2-3 at most). Discipline 2: Act on Lead Measures – Lead measures are the steps you take, that if done well, should make your ultimate goal happen (Example: your goal is to increase revenue. Your lead measure may be to make X more sales calls per week. By doing that, you should make more sales, which should lead to you reaching your increased revenue goal). Discipline 3: Keep a Compelling Scoreboard – Keep score for you and your employees. This helps keep everyone accountable and motivated. Discipline 4: Create a Cadence of Accountability – Have weekly meetings where everyone discusses last weeks commitments and makes new commitments toward the goal/lead measures. One other important aspect of the 4D’s is the fact that you have to set goals top down and bottom up. The leadership sets the main goal, and those under create goals to help achieve that goal. Verdict: Great book on setting business goals. I loved it. It makes sense, relatively easy to read, and has great principles for successful goal setting. If you are looking how to set great goals for your business, The 4 Disciplines of Execution is it! Side Note: One aspect I love about this is that these principles can also apply to you personally. You can set up a scoreboard for yourself, focus on lead measures for your personal goals, get accountability, and so on. All the steps in this book you can translate to help you finish your own goals as well. Measure What Matters is another business goal setting book (that can also be applied personally). The system is used by many big-name companies, such as Google. It’s successful because it’s based on many of the same principles as the 4 D’s (and in fact, is very similar in many ways). OKR’s stands for Objectives and Key Results. Your Objective is your goal, what you are trying to achieve. Your Key Results are the steps you are going to take to get there. Once you finish your Key results, by default, you completed your objective (or you didn’t write the right key results). When you write your OKRs, you post them so everyone can see them. It’s similar to the 4D’s also because it’s top down and bottom up. Leadership will set OKRs, and those below set OKRs to fulfill it. But it’s not limited to that. Google, for example, has normal routine OKRs that they expect 100% completion, and experimental ones, where you try new things, that they expect to fail sometimes. There’s no set weekly meeting, but each person is supposed to meet with their leader regularly about them. 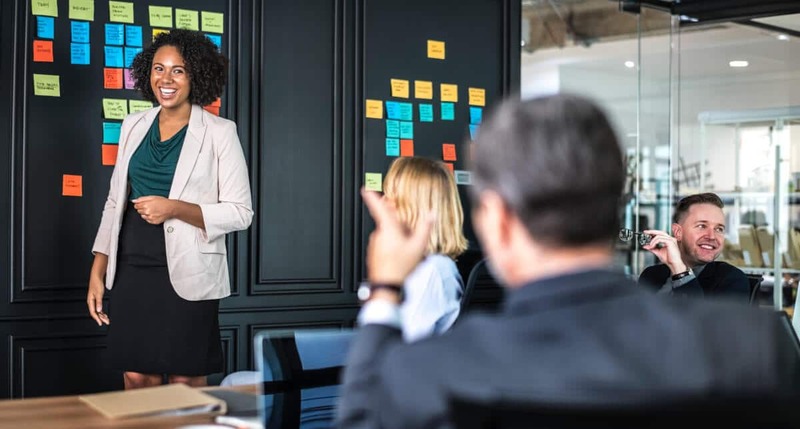 One difference between 4Ds and OKRs is that the 4Ds focuses on lead measures – something you can focus on that, if done, will make it happen (more sales calls, more blog posts, etc.). The Key Results for OKRs is more a plan, steps you are going to take. Similar, but also a little bit different. Verdict: This book is different in presentation than The 4 Disciplines of Execution. The 4 D’s went step by step how to set up the system and use it. Measure What Matters mentions briefly what they are and how it’s done, but spends most of the time on stories of companies who use it. 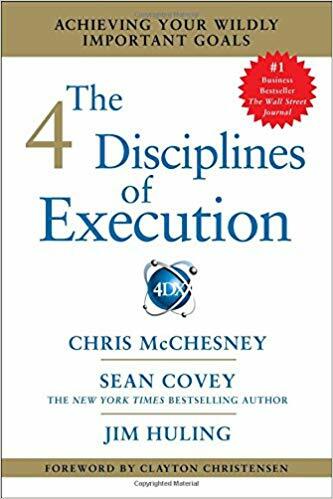 If you are looking for a step-by-step guide or something that really explains how to use it, go for The 4 Disciplines of Execution. If you are fine with less explanation and just a general idea with mostly stories, Measure What Matters will work for you. The Success Principles is not a goal-setting book, per se. It’s about finding success in life. Part of that, however, is goal setting. 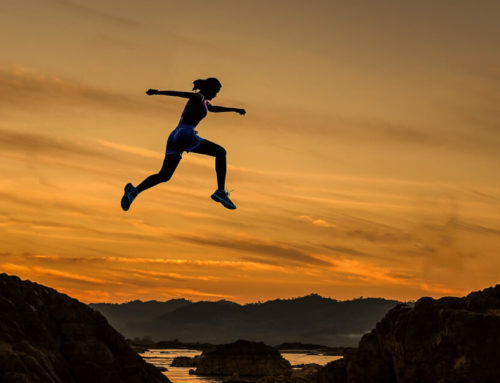 Canfield covers step-by-step the steps he believes you need to take to find success in life: from taking responsibility to overcoming fears to dealing with rejection to being around the right people and so on. In it, he does teach how to write effective goals and steps to take to help make them real and accomplish them. 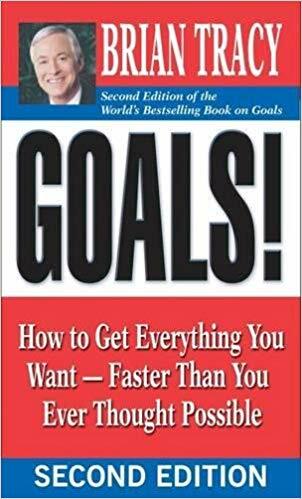 Verdict: While this isn’t a goal setting book per say, if you are looking not only how to set better goals, but steps you need to take to set yourself up for success in life as a whole (including goal setting), The Success Principles for you. Do note, the newest version of the book is over 500 pages long. What book should you choose? If you are looking for something simple, down to earth, I’d choose The Magic Lamp. If you are looking for an easy, step by step process, I’d go with Your Best Year Ever. If you are looking for a more thorough, indepth step-by-step guide on goal setting that covers the different areas of your life, go with Goals!. If you want a guide on the principles of good goals (but not necessarily a step-by-step guide), go with Hard Goals. 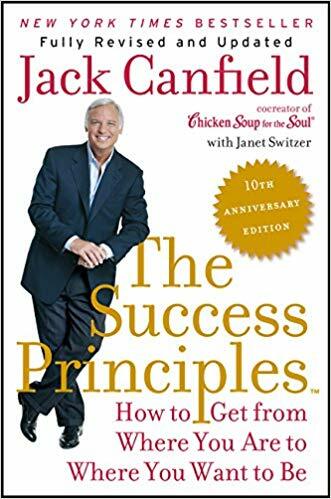 If you want something not only on goal setting but steps to find success in all of life, check out The Success Principles. 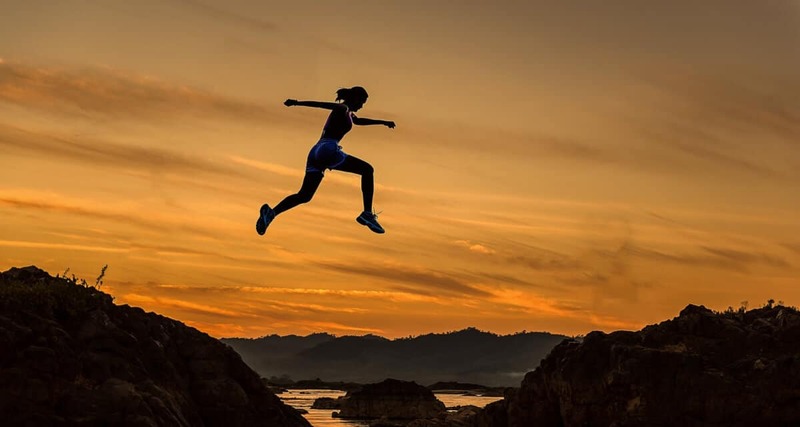 If you are looking for a step-by-step effective process on how to set goals for your business that can/will succeed, check out The 4 Disciplines of Execution. 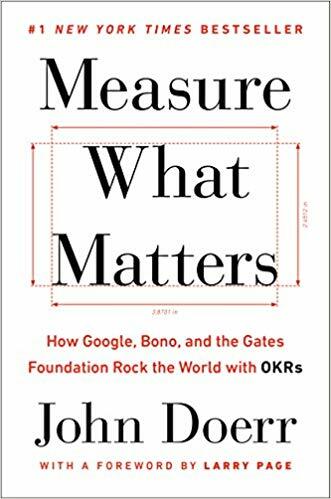 If you are looking for a less formal guide that shares mostly through stories (and you aren’t looking for a step-by-step guide), check out Measure What Matters.